A chef pan serves the same function as a saute pan. 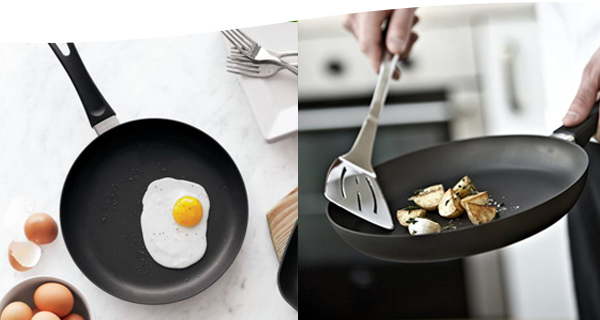 The only difference is that the chef''s pan has two short handles, making it suitable as a serving pan. The tall edges of the chef pan makes it easier to stir foods, add stock and slowly simmer dishes. The pan is made of hand-cast aluminium, providing quick heating and even heat distribution.Use this versatile best seller to prepare many dishes.